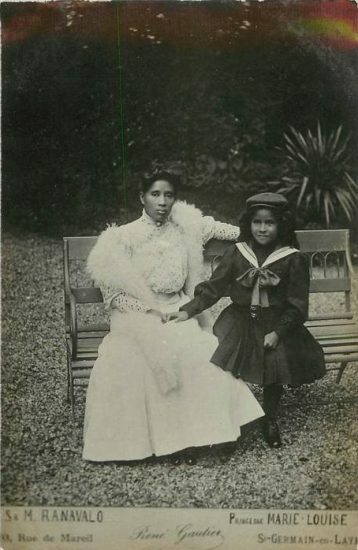 The future Ranavalona III of Madagascar was born as Princess Razafindrahety as the daughter of Andriantsimianatra and his wife, Princess Raketaka on 22 November 1861. When she was older, she was taken into the custody of her aunt, Queen Ranavalona II, who made sure that Razafindrahety was given a private education. At an unknown date, she married a nobleman named Ratrimo, who died on 8 May 1883, when he was 22. 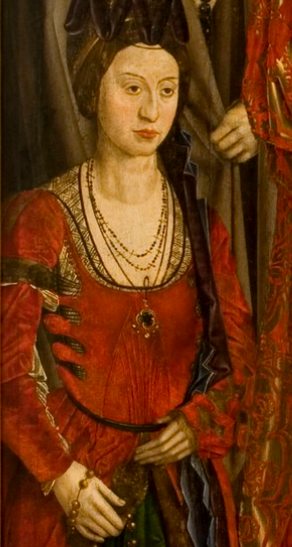 At the time of his death, there were rumours that he had been poisoned to leave Razafindrahety free to marry again. Queen Ranavalona II was getting older, and so the search for a successor was on. Razafindrahety lineage qualified her to potentially succeed to the throne, and so she did upon the death of her aunt on 13 July 1883. Her coronation took place on 22 November 1883, which was also her 22nd birthday. Ranavalona married Prime Minister Rainilaiarivony, who was not only 33 years older than her but he had also been married to the two previous Queens. 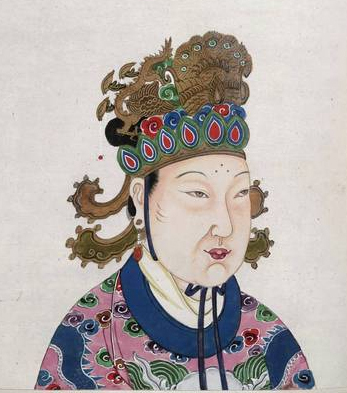 Her role as Queen was mostly ceremonial and the decisions were made by her husband. Ranavalona spent her free time flying kites, playing lotto or knitting. Ranavalona’s reign was marked by tensions with the French. The French declared a protectorate over Madagascar despite opposition, but the British were unwilling to help defend Madagascar’s sovereignty, fearing that they would fail to recognize Britain’s own protectorates. Several other states continued to deal directly with Ranavalona’s government as the rightful ruler in Madagascar. Upon the termination of diplomatic relations, the French eventually bombed the harbour of Toamasina in 1894 and began to advance through the island. 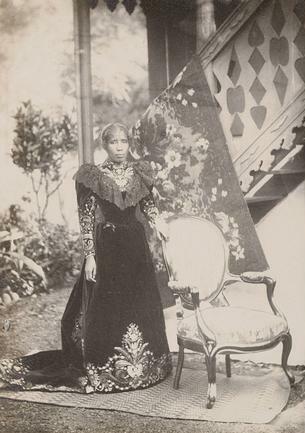 Ranavalona agreed to surrender the control over her Kingdom after they bombed the royal compound and France officially annexed Madagascar on 1 January 1896. Ranavalona’s husband was exiled to Algiers, where he died a year later. Ranavalona was allowed to stay, but she had no real power. Many of Ranavalona’s court were exiled after they were accused of supporting a rebellion. Ranavalona was arrested and held under house arrest. 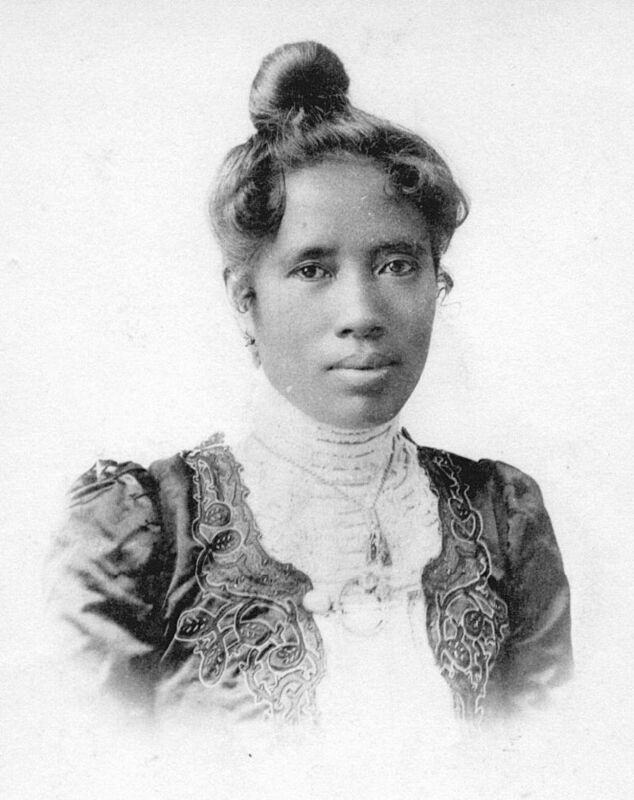 She was eventually exiled from Madagascar on 27 February 1897, and the monarchy was abolished the next day. Ranavalona was escorted out of her palace in the middle of the night and boarded a ship to Réunion, during which she reportedly drank heavily. She was joined there by her aunt, sister, and niece, who died shortly after arrival after giving birth to a daughter. They stayed there for two years before being moved to Algeria. Although she managed to find some solace among the elite parties in Algiers, she was homesick and bored. She made several requests to see France until she was finally allowed to visit the country in 1901. She returned to the country several times, but the First World War put an end to her visits. Ranavalona died suddenly on 23 May 1917 of an embolism. 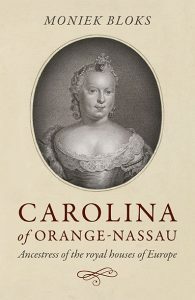 She was initially buried at the Saint-Eugene cemetery in Algiers. 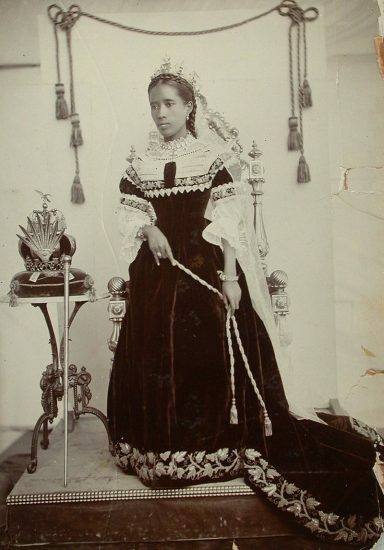 She was exhumed in 1938 and reinterred in the tomb of Queen Rasoherina at the Rova of Antananarivo in Madagascar. A fire destroyed the royal tombs in 1995, and Ranavalona’s remains were the only ones to be saved from the fire. She was reinterred at Ambohimanga. Her heir was the daughter of her niece, who had been named Marie-Louise and baptized a Catholic as not to antagonise the French. Her father was a French soldier. She studied at a French high school and married a Frenchman named Andre Bosshard on 24 June 1921. She became a nurse and was awarded the Legion of Honor for her services during the Second World War. She and Andre Bosshard never had children, and they were divorced. She died on 18 January 1948 and was buried in France.